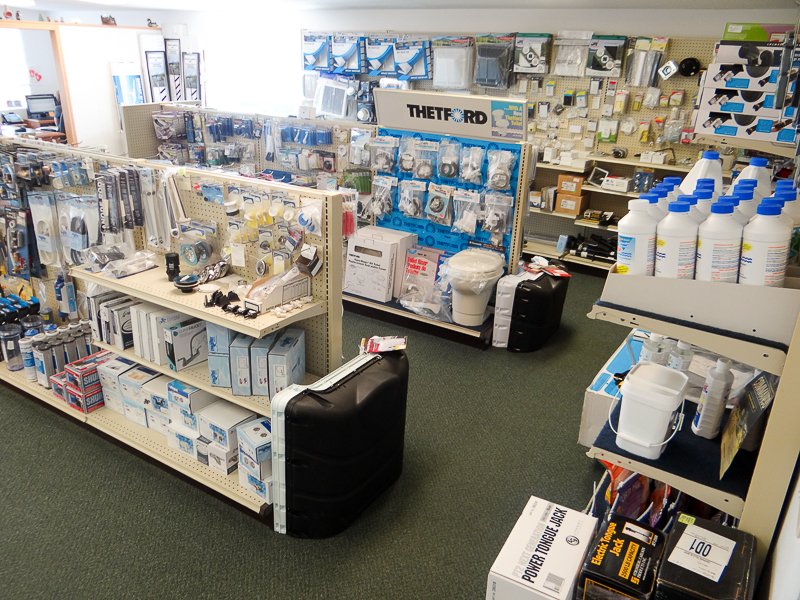 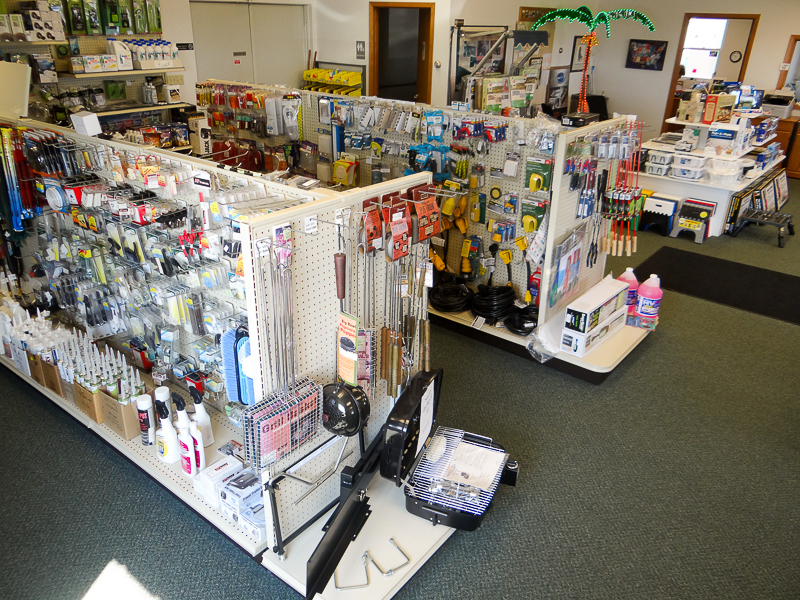 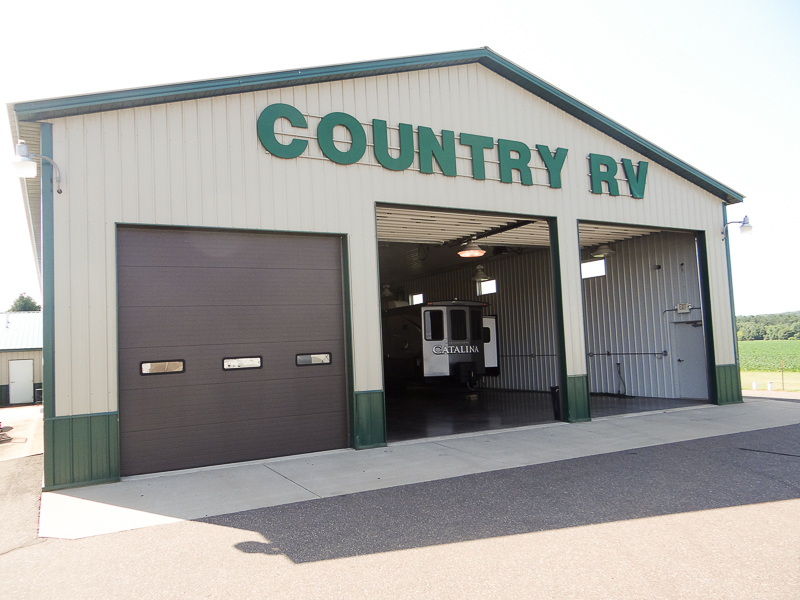 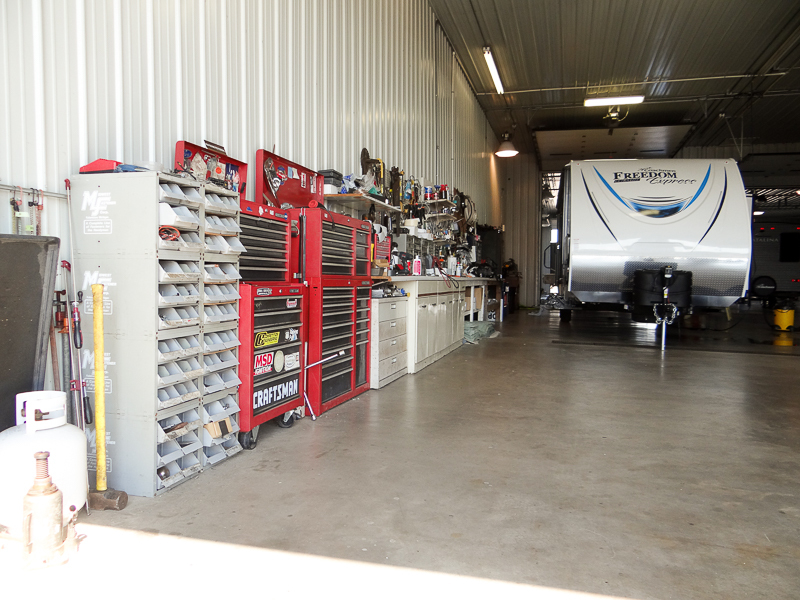 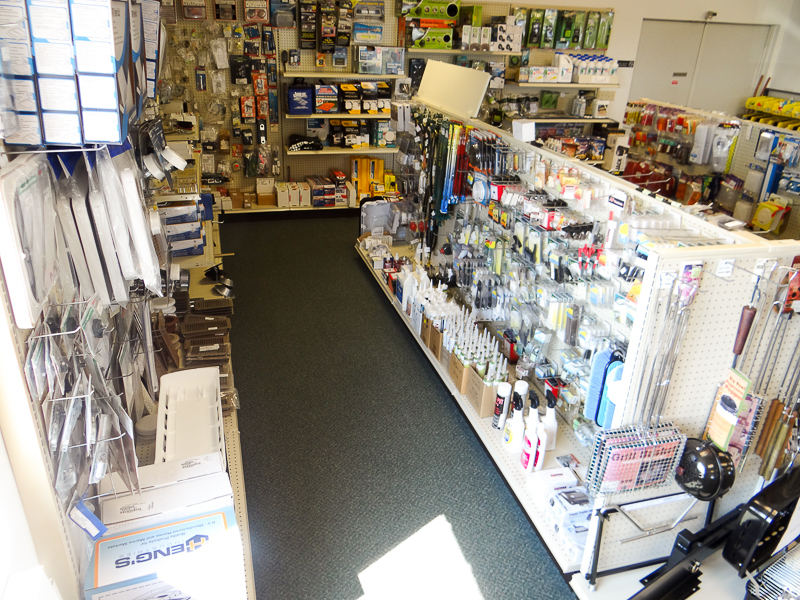 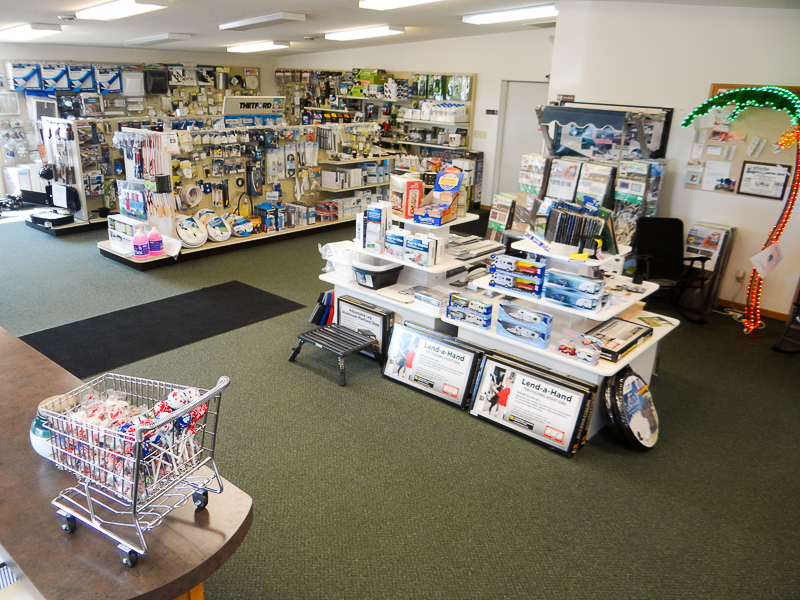 At Country RV in Chippewa Falls Wisconsin we carry a full line of parts for your recreational vehicle with the service technicians to keep your RV in perfect condition for all of your family outings. 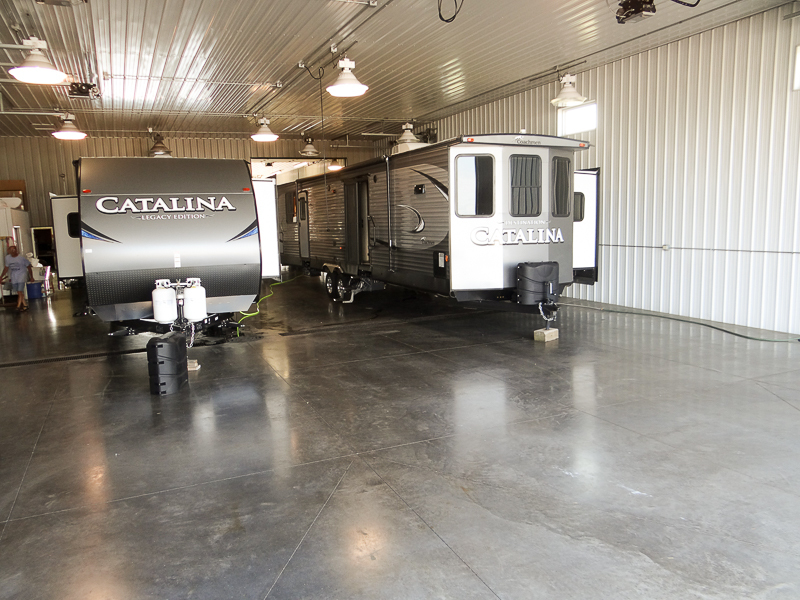 5th wheel and receiver hitches. 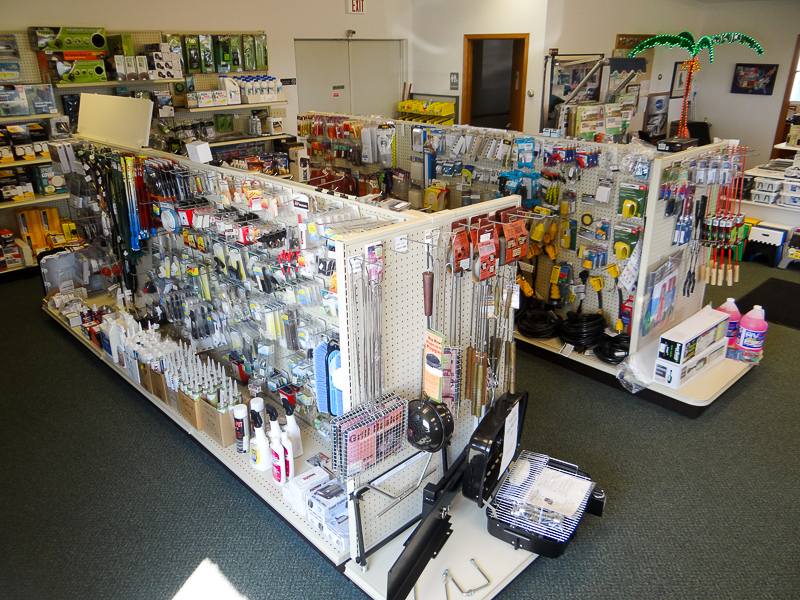 Large in stock parts inventory. 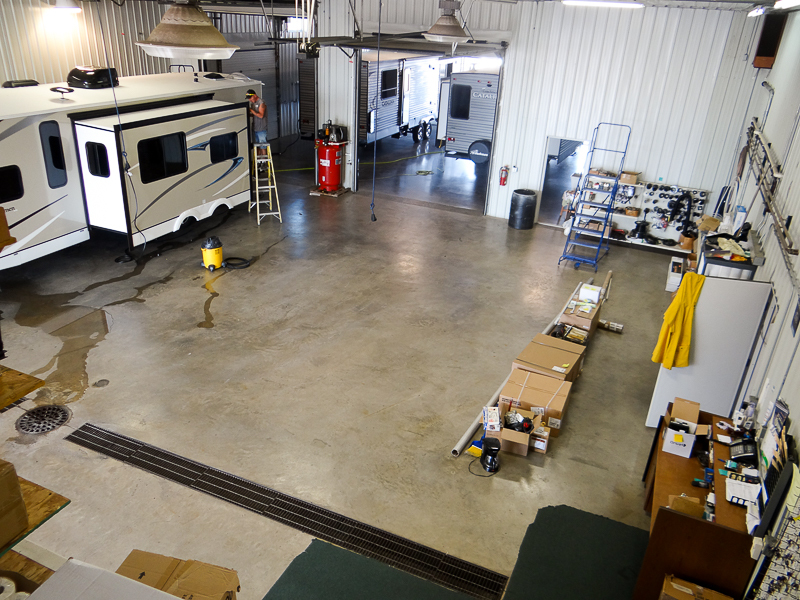 Service for all RV makes and models.